My part of the world sees the highest diurnal temperature variations in Canada (an average of over 20 degrees in August), but I would like to know the hottest it has ever been when the low was at or below freezing (both here and around the world). For example, September 3rd, 2006 saw a temperature of -1.0 in the morning and 31.6 in the afternoon here. 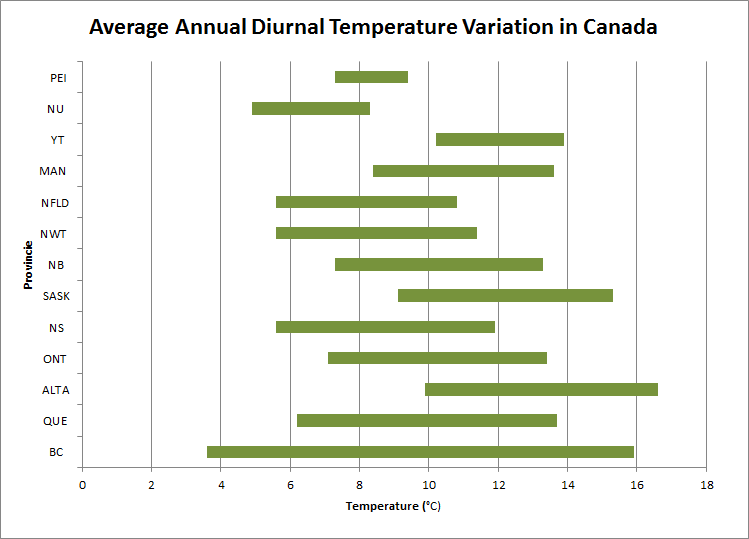 The graph below shows how the annual diurnal temperature variation varies from province to province. eg. BC varies from less than 4 degrees on the North Coast islands to almost 16 degrees on Chilcotin plateau. Alberta varies from about 10 degrees around Edmonton to over 16 degrees in a couple of spots in the south. Last edited by Glacierx; 08-22-2013 at 04:40 PM.. I worked as a tree thinner in the Truckee National forest in California during the summer of 1972. I have seen an accurate (but unofficial) thermometer range from 28 (-2.2 or so) to 99 (~37.2). Boca Reservoir nearby went from 31 (-0.5) to 95 (35) earlier this month. Lots of place in the west have huge diurnal ranges you just don't get in the east. with Stanley, Idaho not far behind. Parts of BC interior too, Chilcotin Plateau like you mentioned, places like Kleena Kleene. it's at about 7,600 ft ASL in a severe "frost hollow". Wow, 60 degrees F is a pretty big change! I supposed it could happen in Canada, but there are no weather stations at 7,600 ft. Even if there were, it doesn't get hot enough at that elevation to reach 90 F.
I used Chilanko Forks in my first post because that is the name of the community. The actual weather station is called "Puntzi Mountain" (it started out in the 1950s as a U.S. army base as part of the Pinetree Line. It also gets very cold at night, especially in the winter, and has been down to -63 F. At 3000 ft, it is extremely uncommon to reach 35 C (95 F), and when it happens, the nights are going to be above freezing. I suspect that the highest in Canada would be about 32 or 33 degrees somewhere in the Chilcotin (Puntzi, Kleena Kleene, Tatlayoko Lake, Big Creek, Anahim Lake) or east of the Okanagan Valley (Lumby, Midway, Grand Forks, Beaverdell, Greenwood, Rock Creek). Further south in Washington State and further down into southwestern states, I suspect that the higher elevation spots could even reach 100 degrees in the day while freezing at night. I bet a place like Mongolia would be similar. 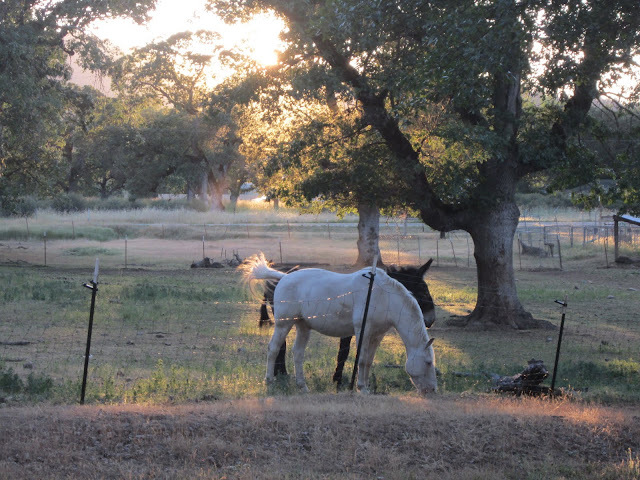 This is the highest average diurnal range I'm aware of, 49.4F/27.4C average: HAYFORK RANGER STN, CALIFORNIA - Climate Summary, but the record low is 32 in July and 31 in August. Stanley, Idaho might be the winner here, with a high of 89 and low 31 on July 23. It had a day at 80/19 last September, it has likely had a day above 90 with a night below freezing sometime in the past. I remember a place in Oregon supposedly recorded a day with a high of 81 and a low of 0 but not where or when. Pine Valley, Nevada apparently had a high of 97 and low of 30 on July 30, 1989, that might be the record. I can't find data for it, but Chris Burt mentioned it in his book, as well as the Juniper lake one. (Extreme Weather) There was also 100/37 in Coalville, Utah and 107/42 in Delta, Utah on July 10, 2003, not as huge a range but a hotter high temperature. Last edited by Crunch41; 08-22-2013 at 08:39 PM.. The Texas Panhandle sees some good diurnal swings in winter and early spring, but I Think those high elevations in NM and CA are still the champs. 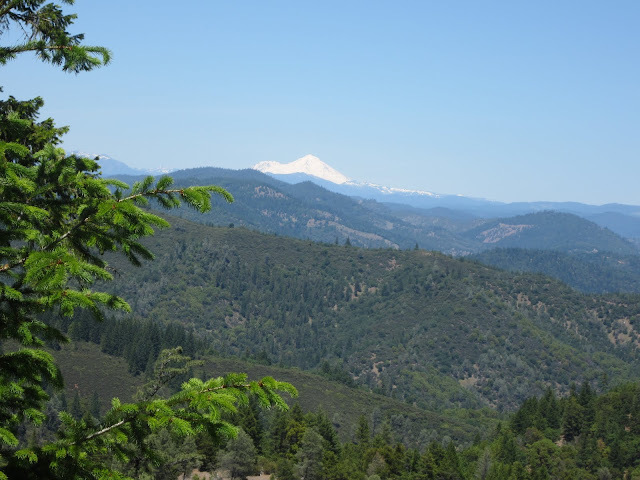 Hayfork isn't that high elevation for western standards: 2300 feet (700 m), though populated elevations in the interior west tend to be higher than the coastal western states.